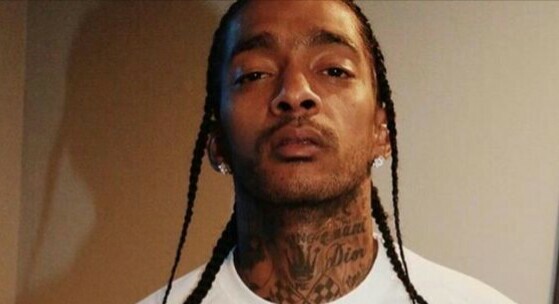 Nipsey Hussle death still on brand since he was shot dead by one of his assailant. What else are we waiting for, probably the memorial service is likely to be the next step. However, everything set but the memorial is being scheduled on Thursday morning, April 11 at Staples Center in Los Angeles. Previously TMZ told Amahiphop that ticket will be sold out but the new development from Karen report pointed that tickets is no longer for purchase.